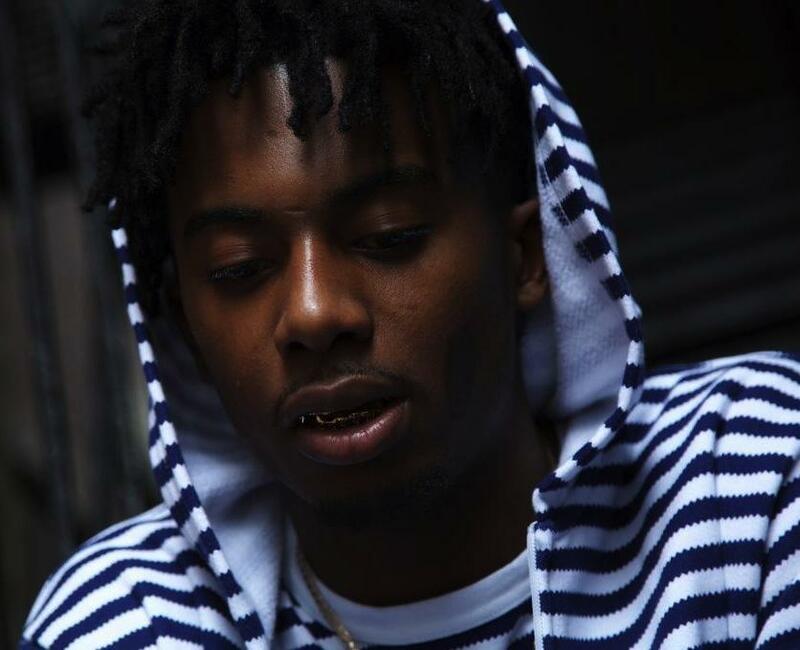 Using rap as a gateway to stay out of trouble, Playboi Carti hasn’t even released a mixtape yet and is already making huge waves for himself. 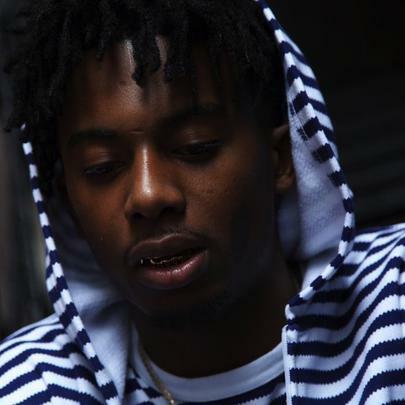 Managed by Ian Connor, the self proclaimed “King of the Youth,” Cash Carti has become somewhat of an Internet icon off the strength of a few Soundcloud singles, most notably “Fetti” and “Broke Boi.” Most recently, Playboi Carti was a featured as a model in OVO’s Summer 2016 editorial. With power plays like that and the spiritual guidance of A$AP Rocky, Carti’s stock will only continue to rise by the time his debut drops.